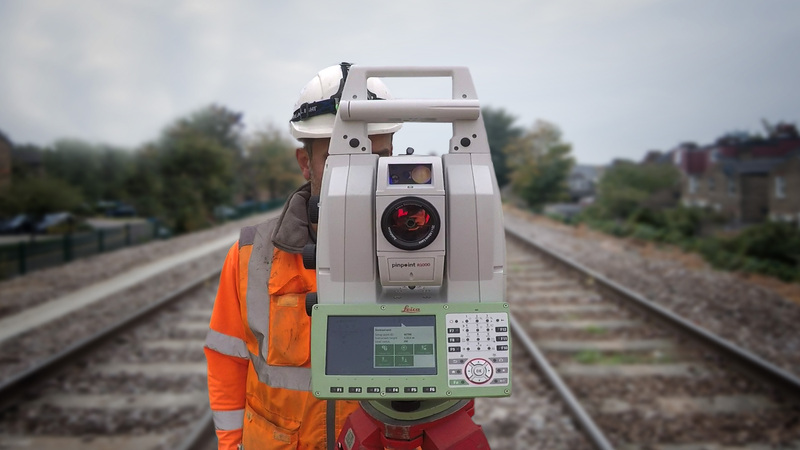 This was a Network Rail project to electrify the line between Gospel Oak and Barking, a distance of some 20km, with 5km being on elevated viaduct which had to be scanned at both track level and ground level. 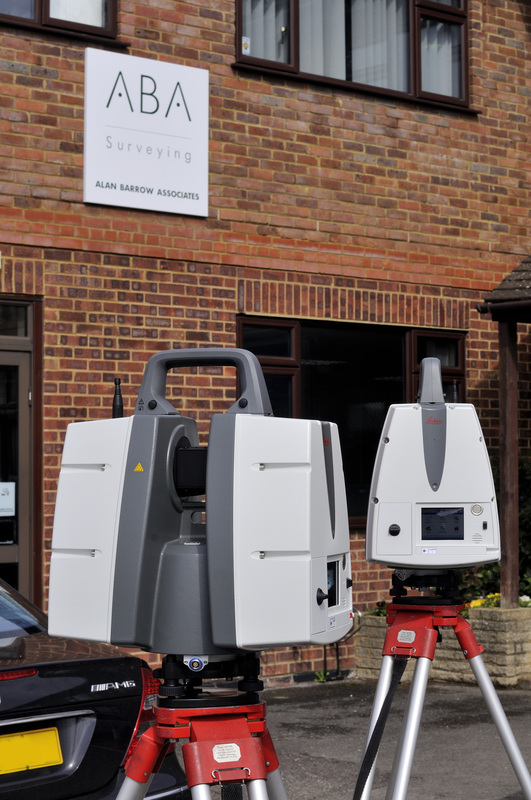 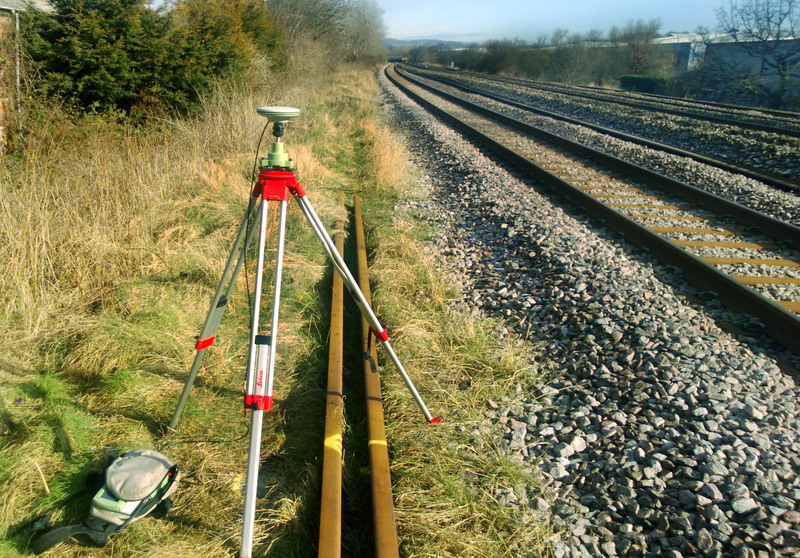 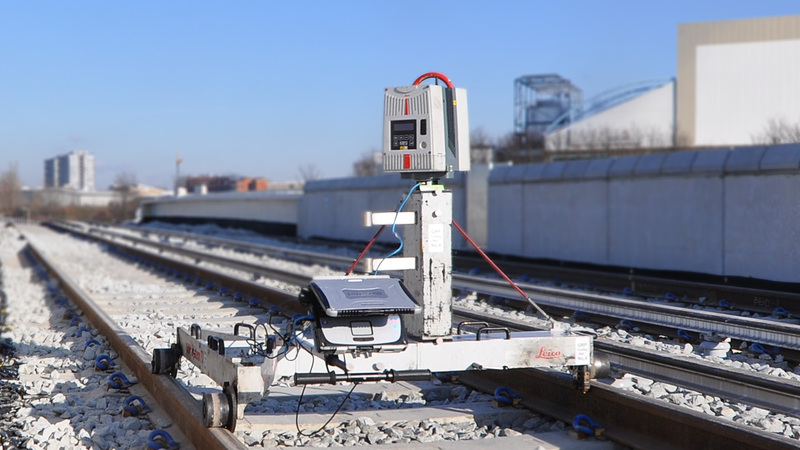 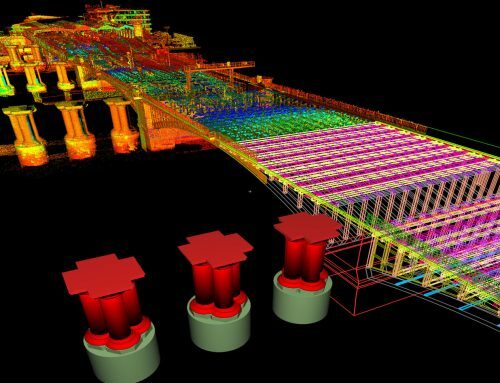 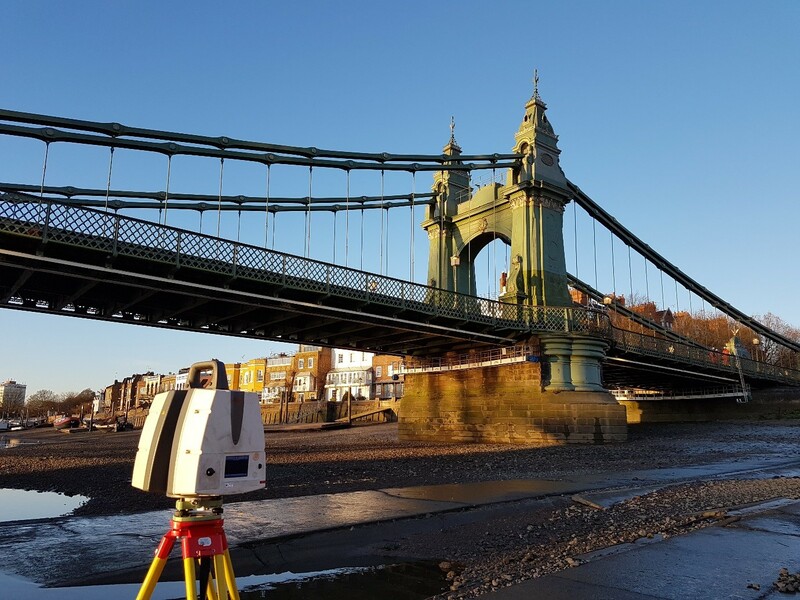 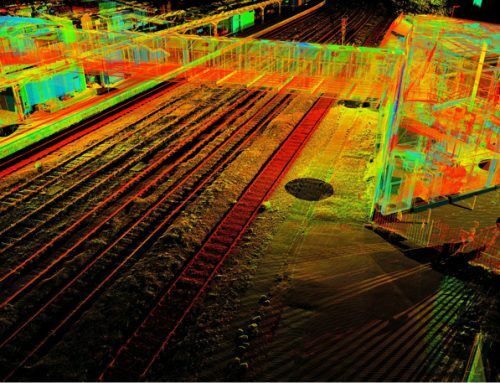 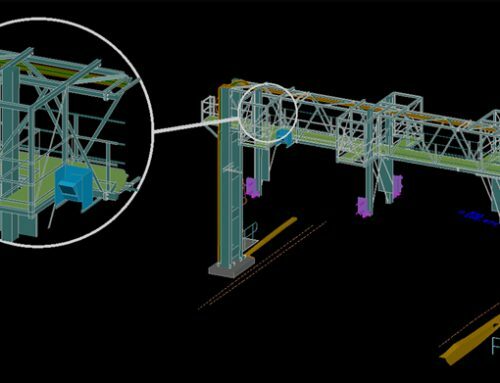 The survey was carried out using a mixture of air survey, static & kinematic scanning, plus conventional survey techniques. 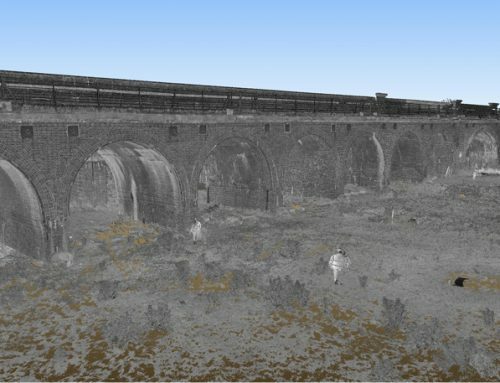 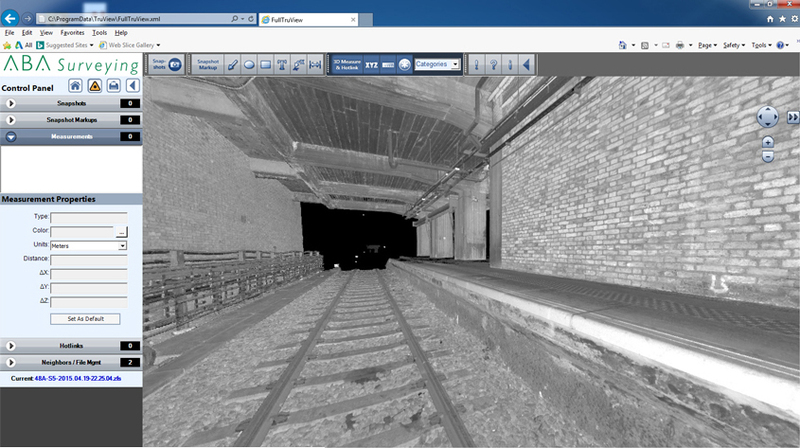 The deliverables were a surfaced 3D model, TruViews, as shown above, and registered point clouds.